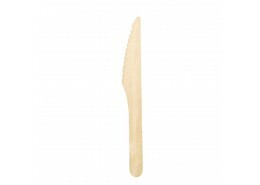 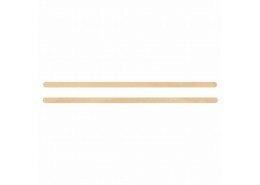 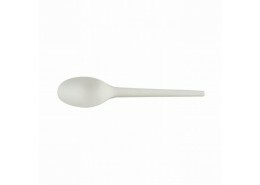 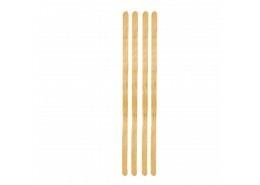 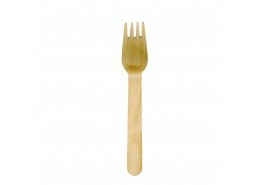 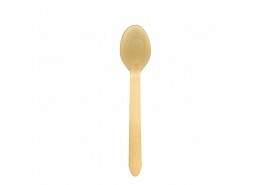 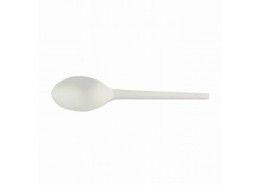 Be kinder to the environment with our eco-friendly disposable PLA & Natural Birch Wooden Cutlery. 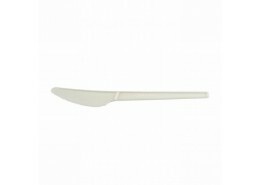 Our CPLA Compostable Cutlery is medium length, medium weight and offers the same strength as high-quality standard plastic cutlery. 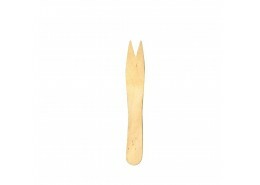 The word “compostable” is embossed on the handle of each piece and is suitable for warm and hot foods up to 80°C. 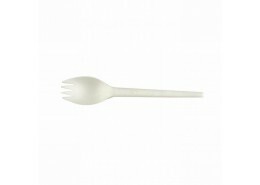 Tested in accordance with EN-13432 (European standard for compostable and biodegradable packaging). 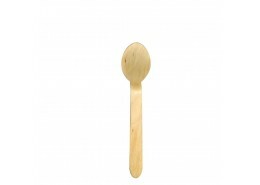 Our Natural Birch Wood Cutlery is made from wood which comes from responsibly managed forests. 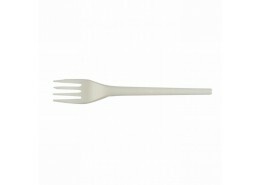 Cutlery is light and robust and is 100% Compostable, Biodegradable and Recyclable.